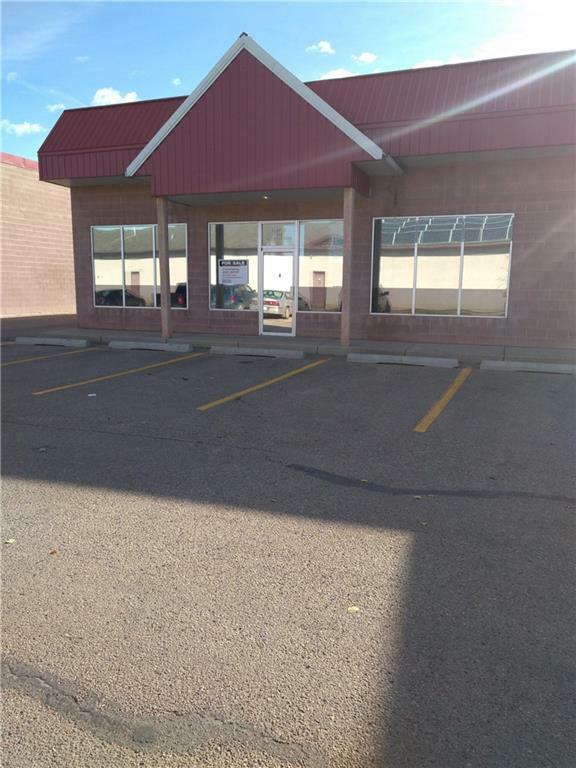 #2 107 Stockton Pt, Okotoks, Alberta, MLS® C4209740 T1S 1B1 is a Commercial, 0 bedrooms, 0 bathrooms, approximately 1,934 Sq. Ft. Listing price 375,000.00. This property was built in 1996.